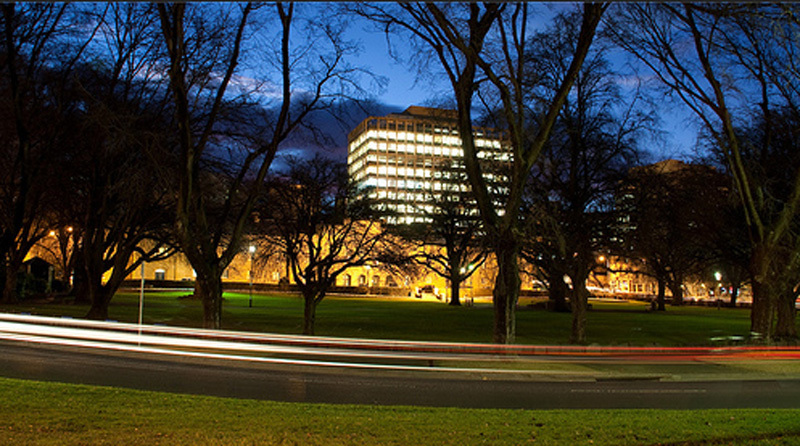 The Parliament Square site comprises eight government buildings along with part of the Parliamentary Annex. 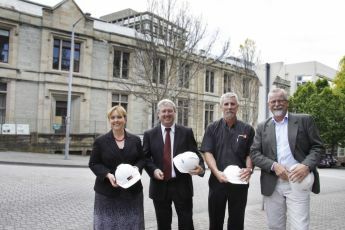 It has an overall area of approximately 8,100 square metres and is located within Hobart’s Waterfront with frontages to Murray Street, Davey Street and the renowned Salamanca Place. The Parliament House disaggregation works is a project to seperate all services and access ways between Parliament House and all attached buildings in preperation for their demolition. Macquarie were responsible for the relocation of mechanical services as well as the reconstruction of sub-station.